We give you our favorite Oscar moments from before the ceremony starts up until its finale. Check out if your best moments made the cut. Jacob Tremblay, “Room” star, heading to the Oscars with his parents. Isn’t he just adorable ?!? Too much glam to handle! Best father award! This is the true meaning of take your daughters to work day. Apparently to save time, all nominees were asked to submit a list of people they would like to thank in case they won. 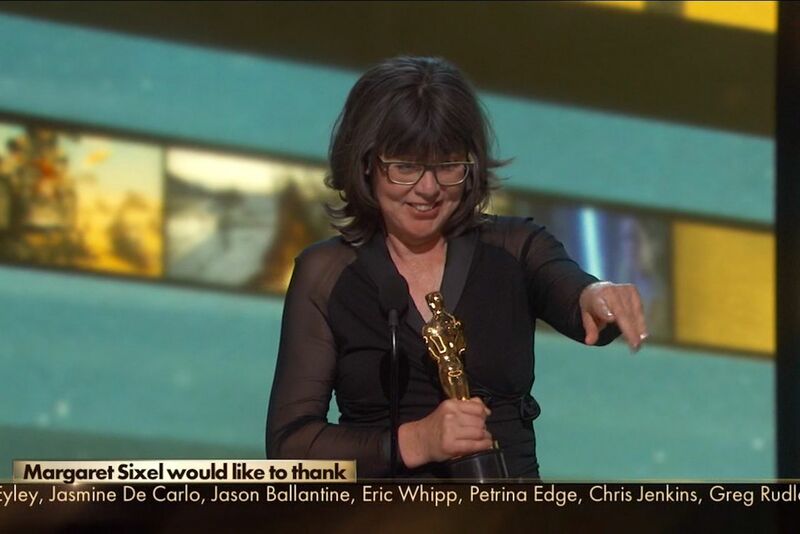 Those people then scrolled past the screen; this is a first in Oscar history. If you need more clarification, check it out here. Highly deserved as it left both kids and adults in tears! Way to go girl! Read more about it here. Oscars paid tribute to Omar Al Sharif. As seen in this article. Mark Ruffalo trying to take the big Oscar home.